i am a big fan of holidays spent under canvas. and christmas holidays in New Zealand usually involve some kind of camping adventure. so i was very happy when Nic and I were taken camping by Jeanine and Joe for my birthday a few weekends ago. of course I took the polaroid. and I’m looking forward to more camping adventures this coming christmas. 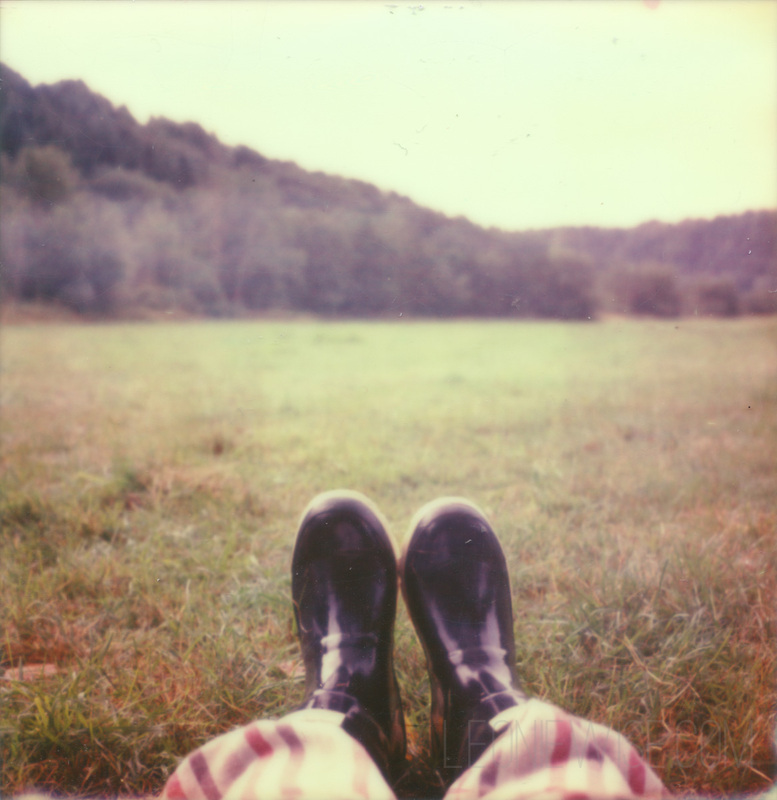 This entry was posted in a book of days and tagged impossible project, polaroid, sx-70. Bookmark the permalink.